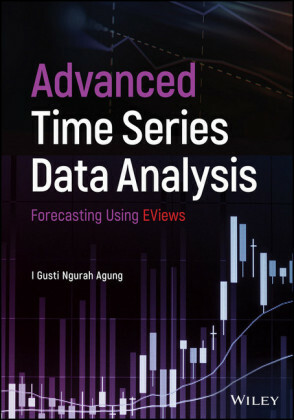 Advanced Time Series Data Analysis: Forecasting Using EViews will appeal to researchers and practitioners in forecasting models, as well as those studying quantitative data analysis. 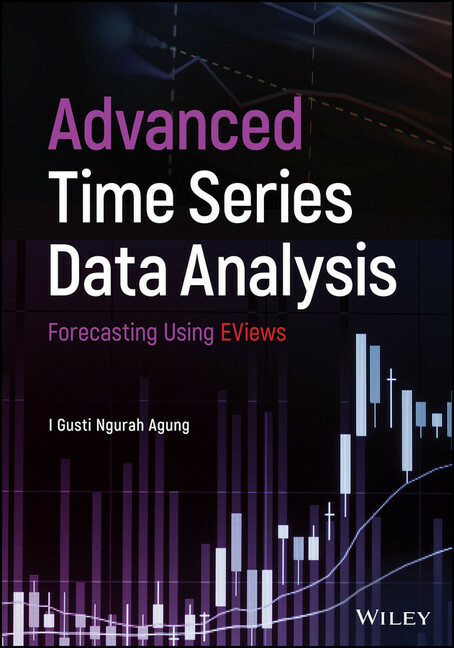 It is suitable for those wishing to obtain a better knowledge and understanding on forecasting, specifically the uncertainty of forecast values. I. Gusti Ngurah Agung, PhD, has been an advisor at the Ary Suta Center, Jakarta since 2008. 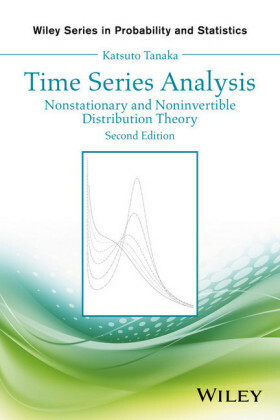 He recently retired from his position as a lecturer at the Graduate School of Management, University of Indonesia. In addition to teaching and being an academic advisor, he has served as independent consultant for various institutions, such as the World Bank, UNFPA, ADB, USAID, and the Rand Corporation. 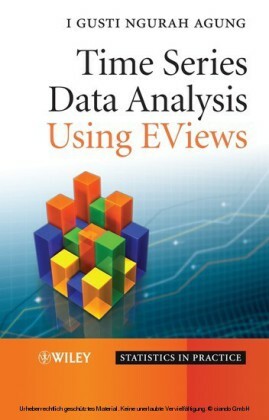 He is the author of several statistical textbooks and research papers in the area of statistics and management. 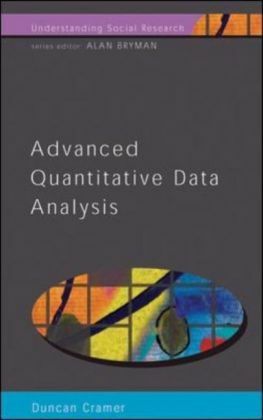 His area of interest is in statistical analysis based on censored data, multiple regression analysis, multivariate statistical analysis, and sociodemographic development.